The IQ Ultra Lite bowsight was engineered with lightweight fiber polymer construction and is the lightest of the IQ Bowsights. Its high impact resistant construction, paired with its silent coat finish, make it a great addition to the IQ line of bowsights. 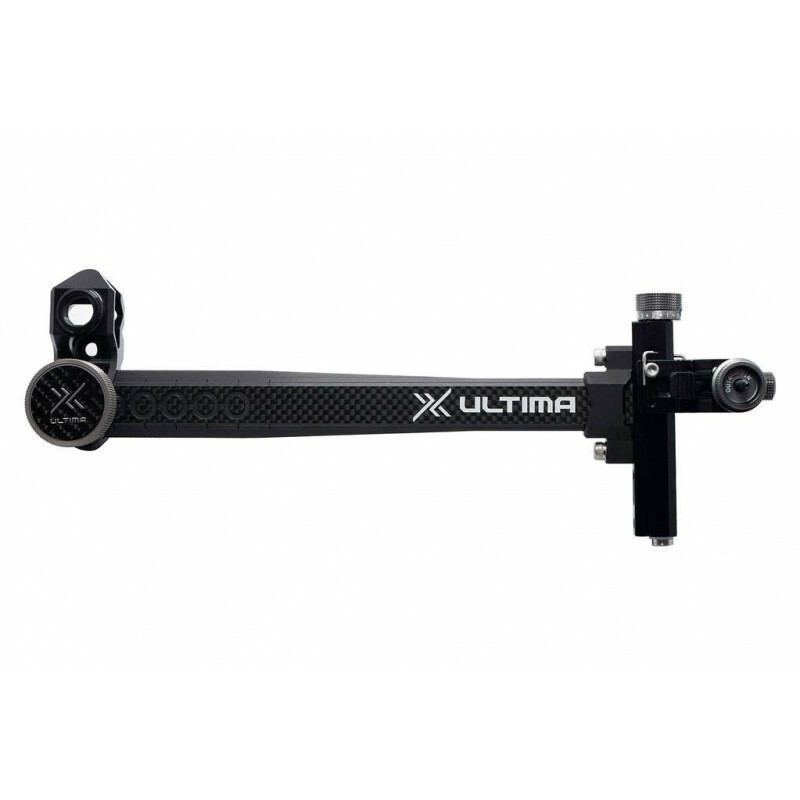 As with all IQ Bowsights, the Ultra Lite features Retina Lock instant feedback Technology which controls muscle memory, form and consistency, allowing you to shoot longer distances with tighter groups. If shooters torque their bows, or their anchor point is off, even a 1/4”, the shot can be off more than 10” at 40 yards. The IQ Ultra Lite Bowsight will increase your effective shooting range by 20 yards or more.